Coming into November and despite my trip in the west of the USA, I had the feeling that I needed to get more current in flying here in Europe. 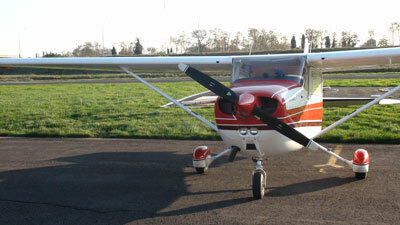 I set my eyes again on the club’s Cessna 172 OO-WVS. Although unplanned, I ended up gaining full VFR and IFR currency again in three distinct steps: first I booked an hour to do basic airwork and practise circuits and landing, secondly I derusted my fundamental navigation skills with a flight to Saint-Ghislain airport, and thirdly I regained IFR currency with my flying buddy in the North of France. This getting current was more a mental thing than anything else: if I feel mentally not current to fly, I feel that I need to address this asap. 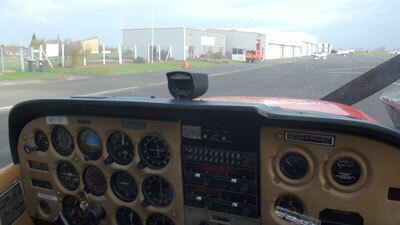 Simple airwork on my own like stalls, steep turns, practise forced landings and a couple of touch and goes. The basic things! A couple of weeks later, I choose for a short trip from Kortrijk (EBKT) to Saint-Ghislain (EBSG) and back. Navigation based on a plog, visual checking on a map and along some radials from Chievres VOR (CIV). All went easy and nice. Note that thusfar I never have used a handhelp GPS unit. 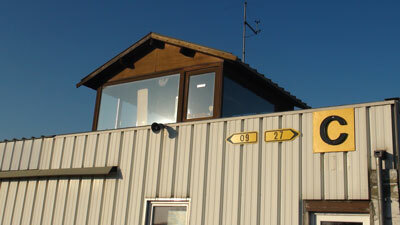 Most of my VFR flying was based on maps, dead-reckoning and ADF / VOR navigation. The third part of my Mental Currency program consisted on getting IFR current again. This entails performing 6 IFR approaches under the hood, and a holding, as per the FARs. Luc, my local flight buddy joined me so we could swap seats and gain both currency. We choose to do a classic IFR practice from Kortrijk (EBKT) to Merville (LFQT) to Le Touquet (LFAT), back to Merville and back to Kortrijk. 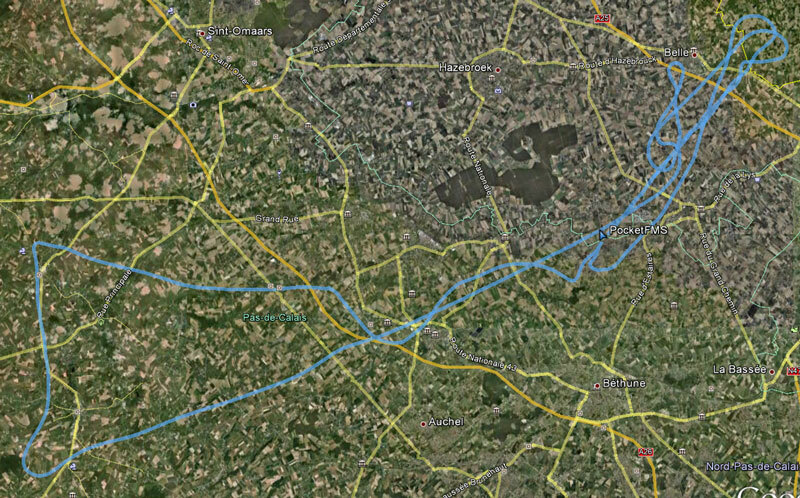 I started the first leg with an instrument departure to the MRV beacon (see the blue line below from Luc’s track log). Then we performed ILS and NDB approaches and a holding in Merville. 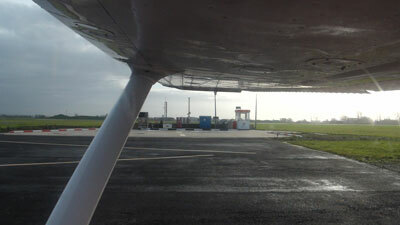 We landed and paid the landing fees (a moderate 9 EUR each as everywhere in France). Then Luc took over. The plan as to fly to Le Touquet, but we were blocked by a solid line of cloud just inland from the North Sea (see blue line on map below). We could almost feel Le Touquet, but we could not legally get to it. Yes, we were legally flying VFR, but we were prentending as if this was IFR. So we were forced to return to Merville, where we swapped seats again after another couple of simulated instrument approaches. We had asked to train at Lille too, but that was unfortunately refused. I returned the leg to Kortrijk where we practised more. I felt utterly current again ! !